Cute little bar to make a Halloween gift even more FuN! 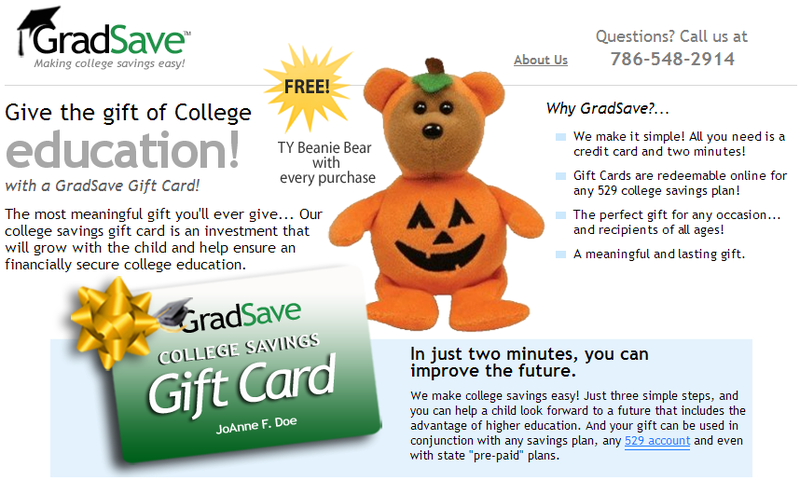 Buy a GradSave Gift Card and receive a Free Beanie Bear with every purchase! Wouldn’t that be awesome to win? Totsy has Nickelodeon items for 70% off! I don’t know about your but I am starting to look for DEALS for Christmas time! Totsy has TONS of Dora items for great prices! P’Diddy is Obsessed with Dora right now. I just wish everything they made with it wasn’t pink/purple. oh well. I’m still going to grab something. AND my favorite Tuffo Picnic Blankets are on there too! !